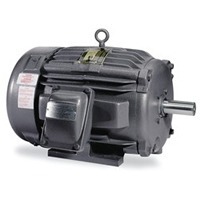 Baldor Electric Company (ABB) is a leading manufacturer of industrial electric motors and mechanical power transmission products. 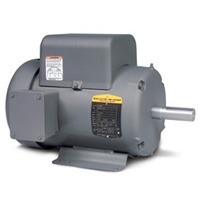 Baldor (ABB) offers the broadest range of industrial AC and DC electric motors ranging from 1/50th through 15,000 horsepower, a line of IEC motors, and medium voltage motors up to 100,000 horsepower. 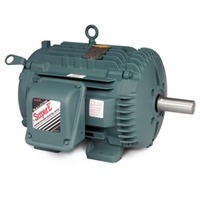 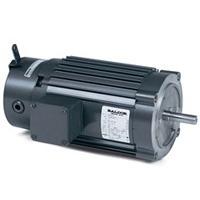 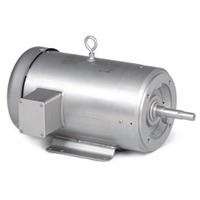 Types of motors include variable speed, DC, severe duty, washdown, pump, and other general and definite purpose induction motors to provide solutions for any purpose or environment. 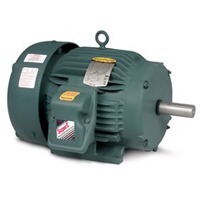 Baldor is a leading producer of mechanical power transmission products including Baldor-Dodge engineered mounted bearings, enclosed gear reducers, and power transmission components, including couplings, sheaves, bushings and pulleys. 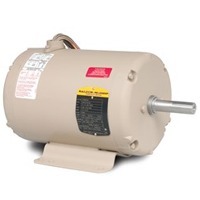 These reliable and durable mechanical products, many of which have become the industry standard, are designed to perform successfully in the most rugged environments and with the lowest total cost of ownership over the lifetime of the product.